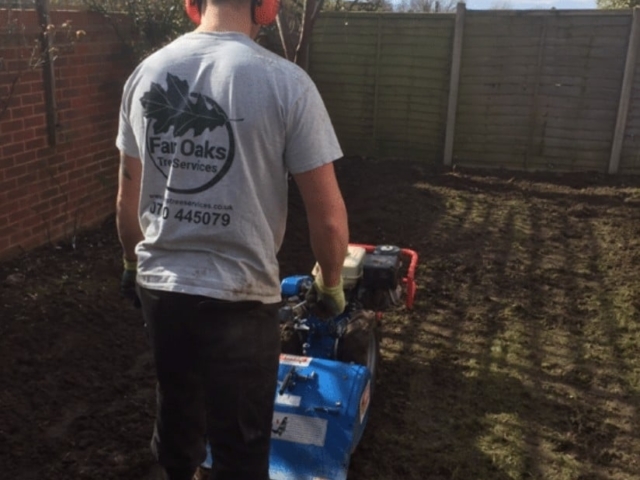 Fair Oaks Tree Services is a specialist garden design, landscaping and maintenance company, working in and around Kingswood and Walton on the Hill. Whether you are looking for a complete garden transformation or just a new feature, our small of team of professional, NPTC-qualified arborists and gardeners can help to create a space that is perfect for you. 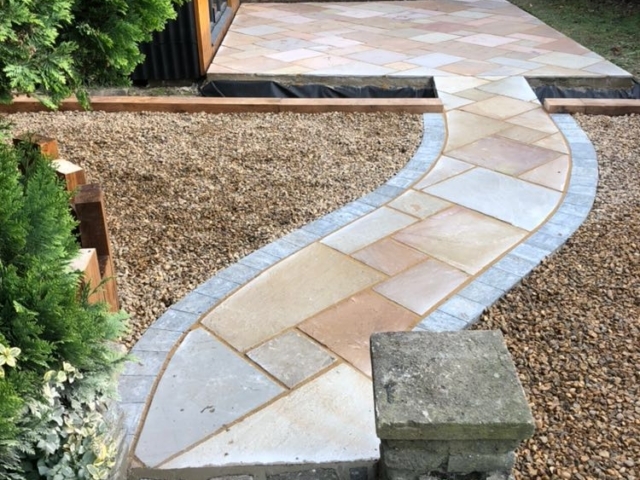 We can design, landscape and maintain your garden, as well as do almost everything in between and all our services are available every month of the year. 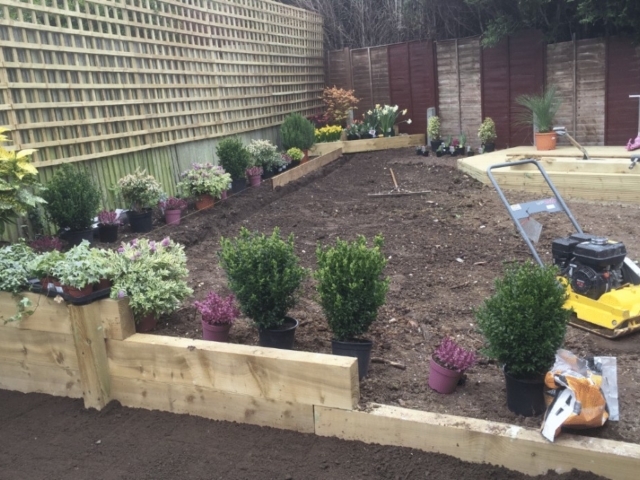 We pride ourselves on our expert knowledge and experience of garden landscaping and caring for tress. 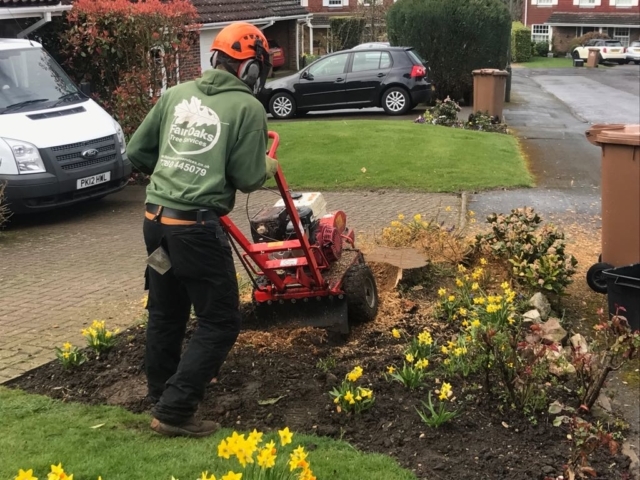 We are happy to undertake any tree work from simple stump removal, through to tree felling. 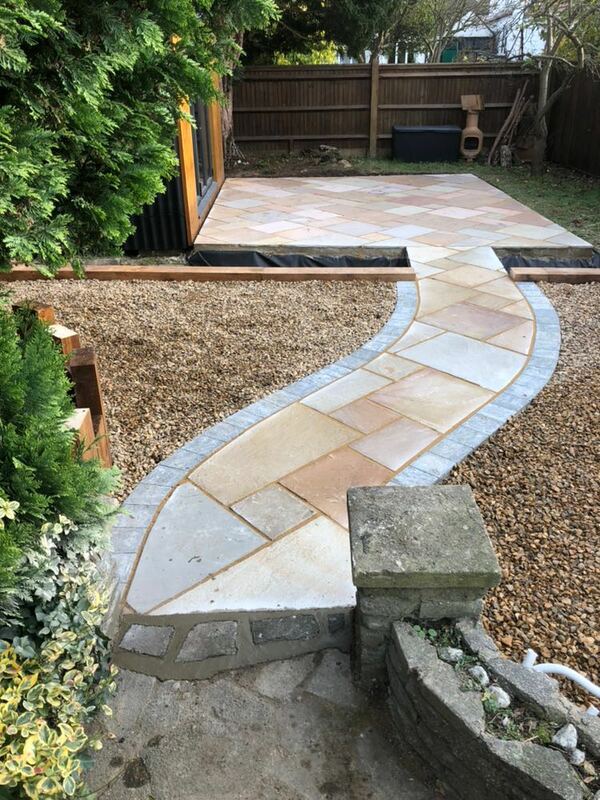 We can also assist with a range of hard and soft landscaping tasks, including advice on planting, through to installation of paving, fencing, water features, concrete bases and more. We provide a personal, reliable and expert service at a competitive price, where there are no ‘hidden’ extras. 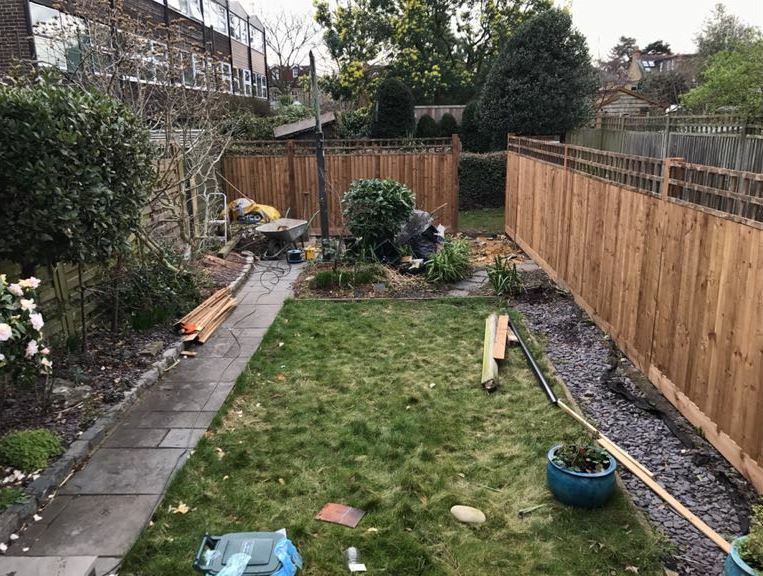 Professional arborists with expert knowledge: Our NPTC-qualified arborists offer everything from specialist tree surgery, to landscaping, fencing and planting. We can help with all your garden related needs, however big or small. Fantastic customer service: We are a small business and pride ourselves on offering our clients the best experience possible. 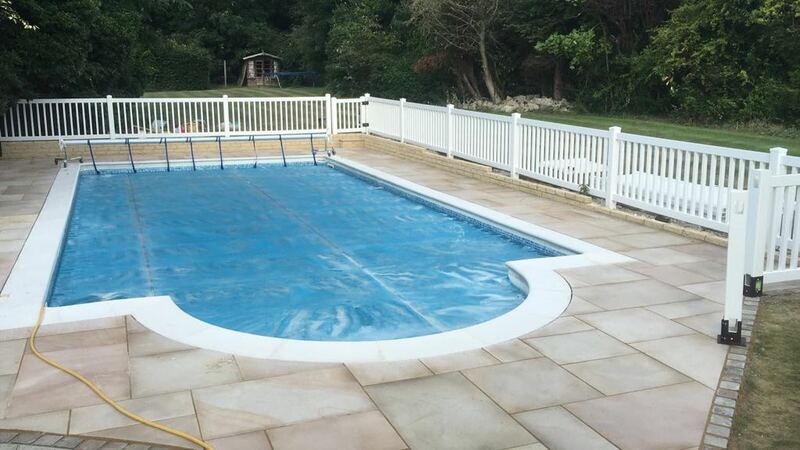 This is at the forefront of our minds, where you have complete peace of mind that we will do an exceptional job! 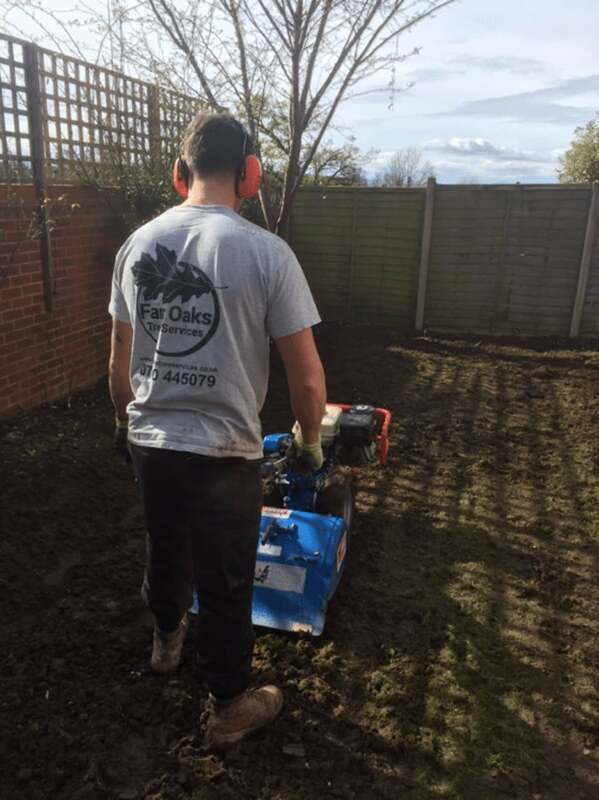 Bespoke garden solutions: Whether you are looking for garden maintenance, you need your grounds landscaping or you require a garden clearance, we will always tailor our services towards your needs. Whatever the level of service you require, we will provide it. We have £5million public liability insurance on all services for your peace of mind. 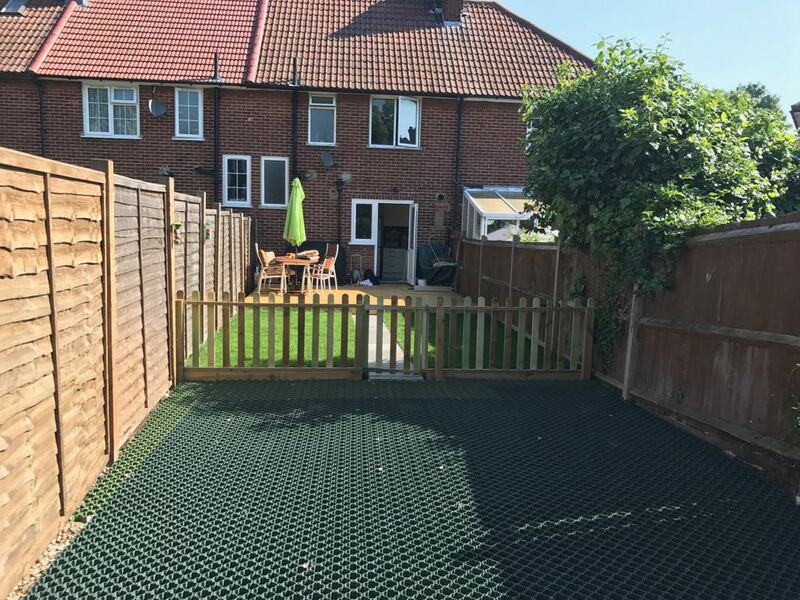 A complete service: We provide a complete service, if required, from initial design and planting plans, through to installation of hard landscaping, such as fencing, patios and water features, to considered planting. 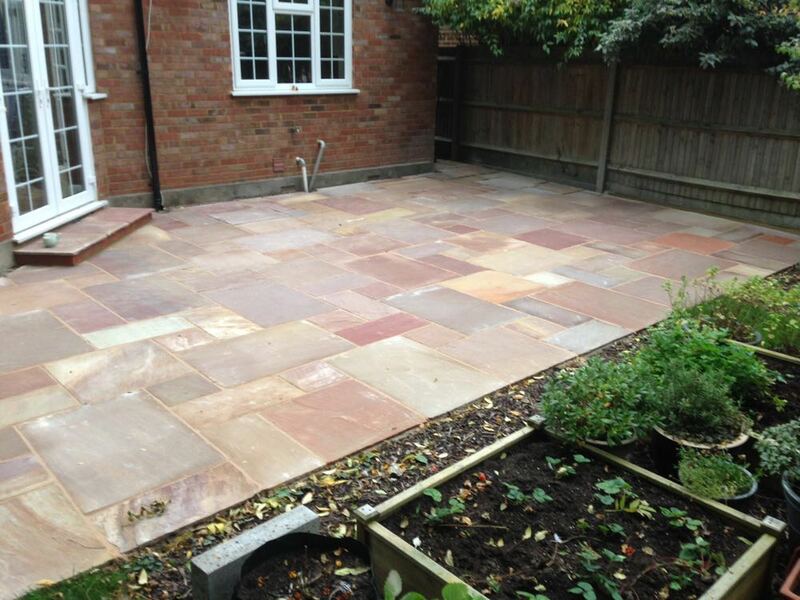 We’ll even maintain your new garden following completion. Whatever you garden size and requirements, we can help you make your garden look fantastic all year round! Call our team today on 07780 445079. As an established landscaping company, we are proud of our expertise. We know how important it is to have a garden that provides a place to relax and spend time with friends and family and enjoy the weather. Whatever your vision, we’ll do our very best to bring it to life, tailoring our work to suit your needs and budget. Lawns often take up the majority of space within a garden and create an ideal entertaining area or somewhere for the children to run around. 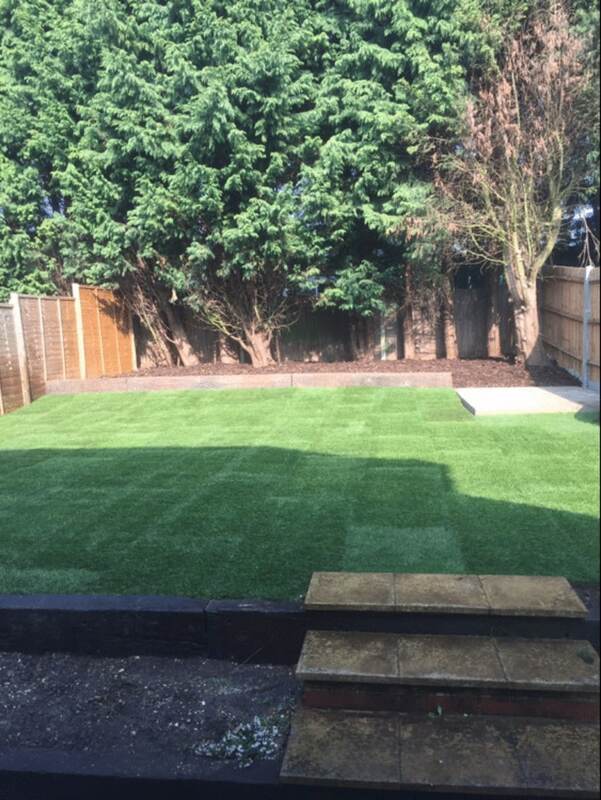 We specialise in the turfing and re-turfing of lawns. Many people greatly value their lawns but rarely have time to care for them properly. 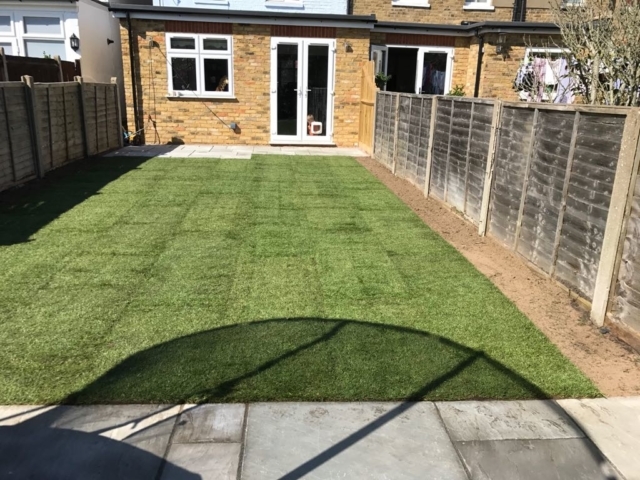 For the low-maintenance gardener who hates mowing, we can offer artificial grass or turf, available in the number of natural colours and textures to give you a complete, low-maintenance solution. We can also supply and fit Astroturf, which is ideal for hard-working play areas. 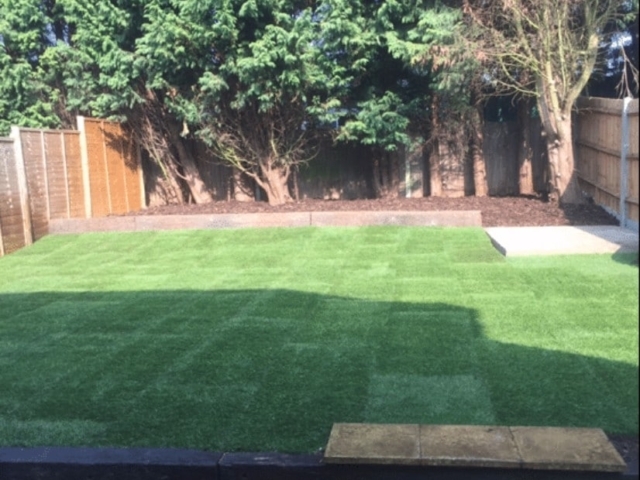 We also lay traditional turf, to create a lush lawn for your children to play on for you to lie down and sunbathe. 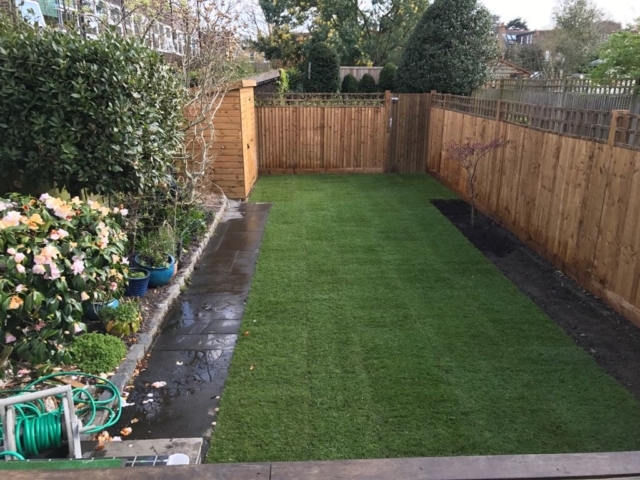 We will always ensure the ground is firm and level, adding additional soil if necessary, before laying quality turf, which we know will last for many years to come. Let our pavers install a new patio for you! 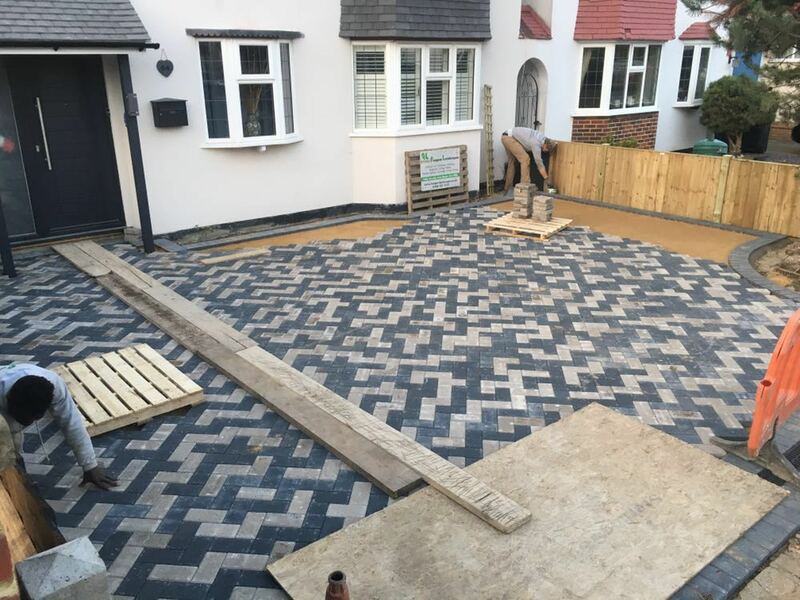 From a small patio, through to an extensive driveway, we can design and build you a new patio or paving area so it will complement your home and garden. 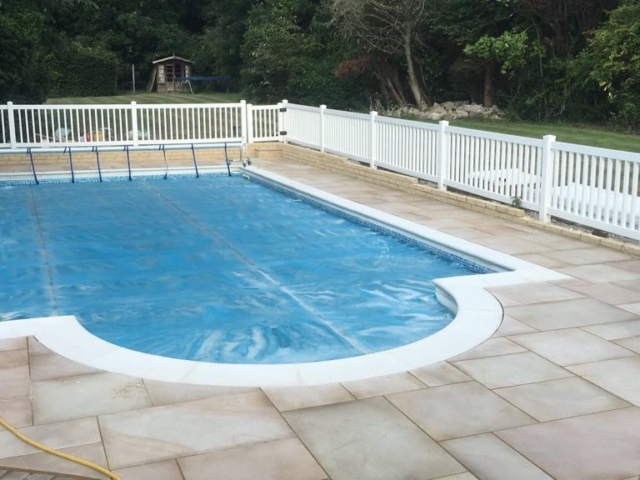 We use a wide variety of materials, which all come in different shapes and sizes to give a flat and clean finish. We can re-design or re-shape your outdoor space, from the smallest urban courtyard to large, established country gardens. 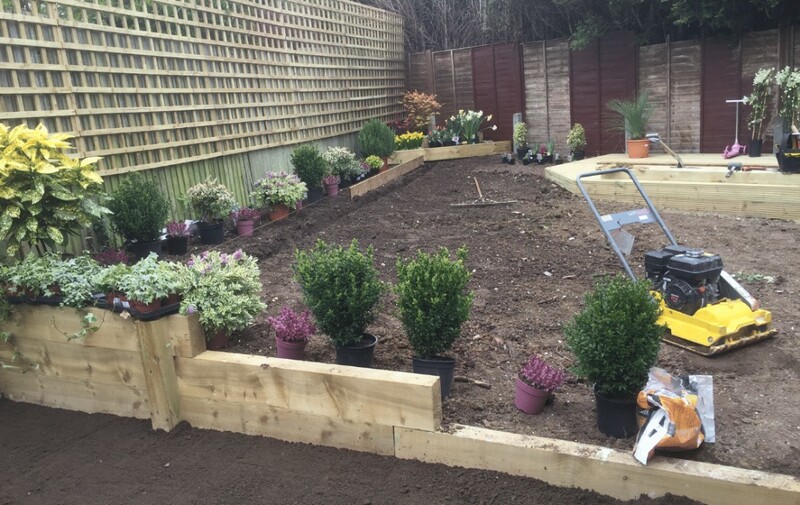 We combine extensive tree and garden knowledge with professional landscaping, to give you the perfect garden. We always incorporate our clients’ thoughts and budgets and will spend time understand how you want to enjoy your garden. Call our landscaping and garden design team in Kingswood today! Ring us on 07780 445079, email info@fairoakservices.co.uk or fill in an online enquiry form and we will be in touch.